Welcome to Your Family Vacation Planner! Your free, concierge level, personal service, luxury travel agency for families. 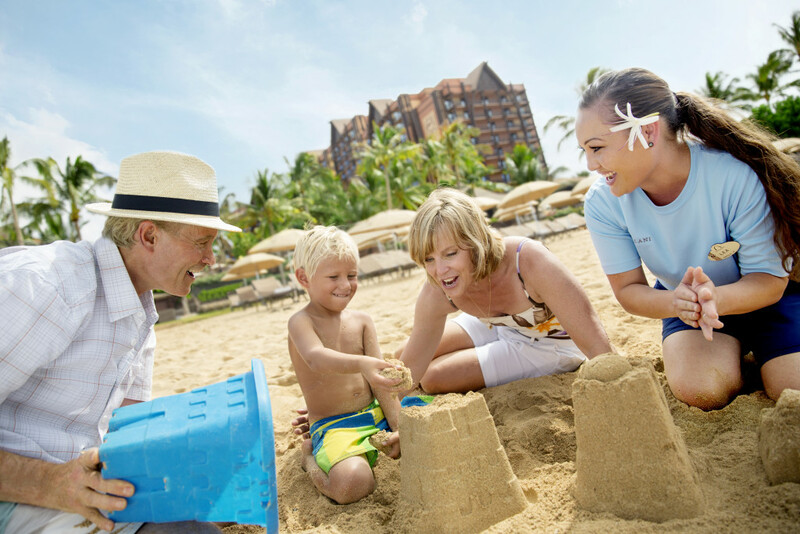 Your family vacation planner is committed to you and helping you achieve your family vacation dreams. We are family travel specialists and are trained to assist you in planning your perfect family vacation. Using our first hand knowledge and experience we will provide you with the concierge services you are looking for, and help guide you in all the planning to make your vacation wishes come true. As Family Travel Specialists we are well versed in all things DISNEY – The Disney vacation is the most popular family vacation on the planet! Walt Disney World, Disneyland, Disney Cruise Line, Adventures by Disney, Aulani Resort in Hawaii and the Disney resorts around the world. Family travel is a highly specialized industry. Please be sure that you are receiving the best advice and value added experiences by utilizing our Family Vacation Planning services. Contact us, we look forward to working with you.